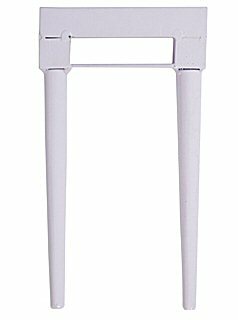 With a 4" gap suitable for all croquet ball sizes, our excellent value 20" high steel croquet hoops are as supplied in our Uber Executive and Championship Croquet Sets. 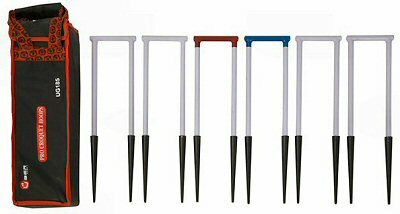 They are designed to leave the regulation 12" height above ground when sunk into the lawn. Supplied with a Canvas transport / storage bag.